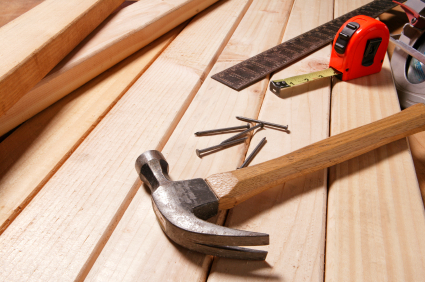 Count on Pape’s Handyman to take care of your next home improvement project. We can do a little bit of everything, but our quality and value is never sacrificed. We offer a one year no-hassle warranty on every project, so you can always have the piece of mind that we’ll make it right in the event we have to make a return trip.